The Press meet In Kolkata on Saturday. Kolkata: Human rights organisations from Bengal, Assam, and elsewhere in the country have decided holding a people’s tribunal in Kolkata to hear out the plight of the people excluded from the draft National Register of Citizens (NRC) in Assam. Mumbai-headquartered Citizens for Justice and Peace headed by noted civil rights activist Teesta Setalvad is among the organisations that have planned the people’s tribunal ~ a platform for public hearing. 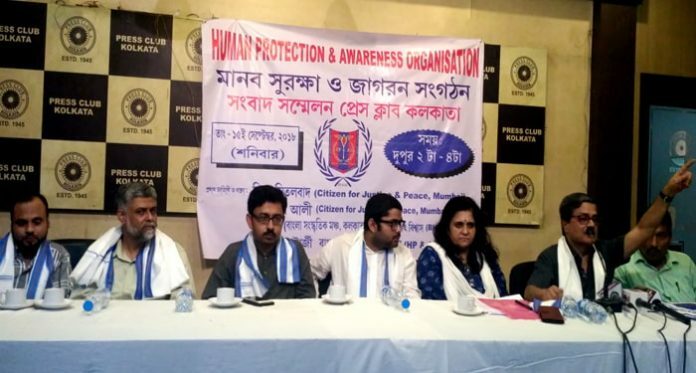 Setalvad, along with other rights activists from the northeast and Bengal, today made the announcement in a news conference organised by city-based Human Protection and Awareness Organisation at Kolkata Press Club. “In Assam, the government is not allowing public protest against NRC discrepancies. 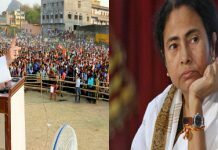 Hence, Bengal being a bordering state and Kolkata being a place which always has room for protest against injustice, we have decided to hold the people’s tribunal in Kolkata,” said Prasenjit Biswas, activist and a teacher from Shillong’s North-Eastern Hill University. “We will invite retired judges of the Supreme Court and the high courts and also eminent jurists from abroad to hear out the cases of monumental human rights violation that is going on in Assam in the name of NRC,” Biswas said. 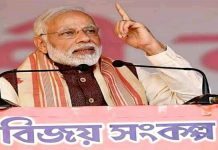 The proposed people’s tribunal, in all probability, will be held in November and representative groups from among the 40-lakh people, mostly Bengalis, excluded from the draft NRC will be brought to Kolkata to tell their story. Teesta Setalvad said that going by the changes made and proposed in the list of documents needed for enrolment in NRC gives an indication that “there is something very sinister” about the NRC process itself. 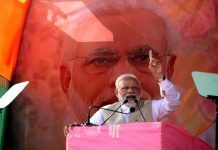 “This is a very frightening humanitarian crisis wherein the citizenship and human rights of 40-lakh people are being snatched. About 90 per cent of them belong to the voice-less section of the society. To divert attention, a politics is being encouraged that thrives on pitching people against each other,” she said. Setalvad maintained that like Bengal Chief Minister Mamata Banerjee, all other leading politicians in the country should come out with clarity on the issue as it is not only a question of the Bengalis but is also of the people of India and their human rights. Samsher Ali of BTAD Citizens Rights Forum in Assam, Garga Chatterjee of Indian Statistical Institute Kolkata, and retired justice Samaresh Banerjee of the Calcutta High Court also addressed the Press meet.